Gospel singer/songwriter a philanthropist, motivational speaker, and author, worship leader Sonnie Badu has released his first single for the year 2018 titled ‘I hail You’ produced by Groove House Studio in Ghana, with Affreh Junior on the bass and Frederick Arko Acheampong on the Keyboard. Again he was recently honored as the most outstanding Ghanaian in diaspora in the Netherlands and also listed in the top 11 most influential Ghanaians abroad. 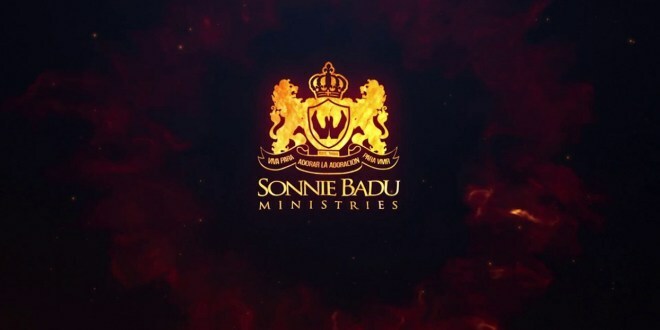 He has numerous businesses such as “The Worship Radio”, Badu Homes, Dizney Daycare, iWorship Magazine, Eagle Eye Football Agency, Private Jet Consulting, Four24 Records, and so many more|. He has managed to globalize his music empire with teams all over, especially in Canada, Europe, USA, and Africa.